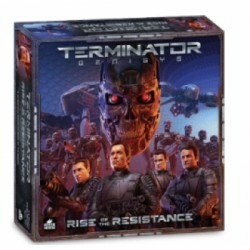 En achetant ce produit vous pouvez gagner jusqu'à 72 points de fidélité. Votre panier totalisera 72 points de fidélité pouvant être transformé(s) en un bon de réduction de 1,44 €. 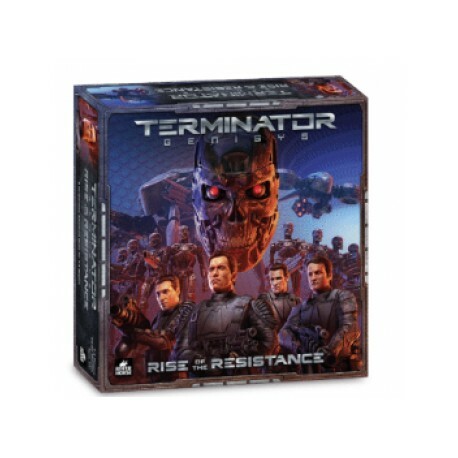 Terminator Genisys: Rise of the Resistance is a cooperative tactical board game for 1 - 4 players where you play as the leaders of the Resistance, liberating humankind from the clutches of the machines. Use the mission book to select your scenario or play through in campaign mode. 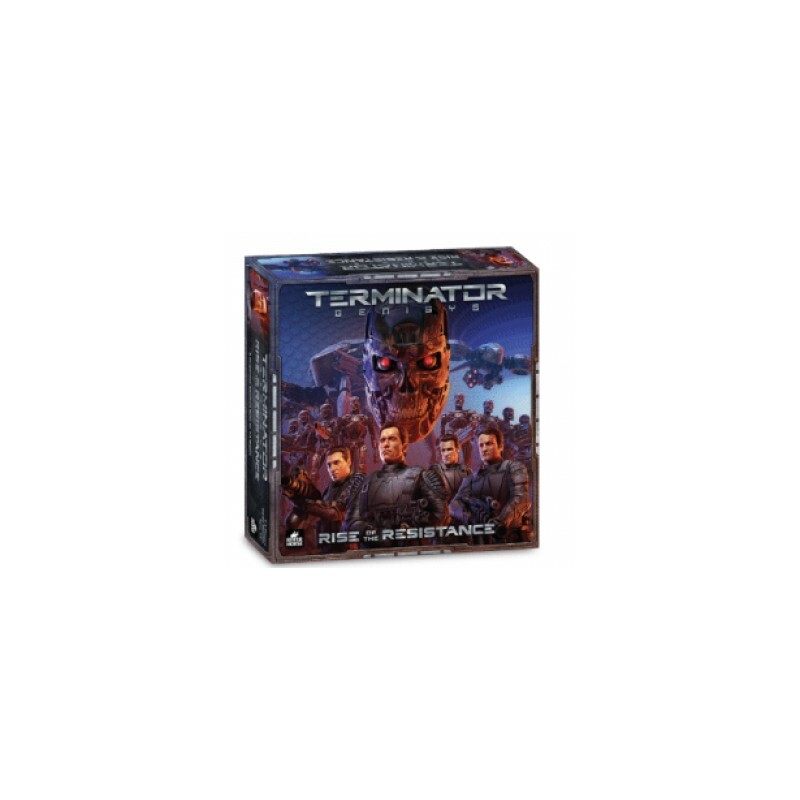 Build the modular map and select your favourite resistance hero before engaging the Terminators in a battle for survival. 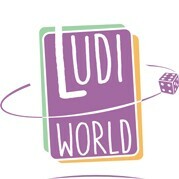 Roll dice and allocate them to abilities, weapons, movement and more. Press on toward the next waypoint and don’t get overrun by the machines!